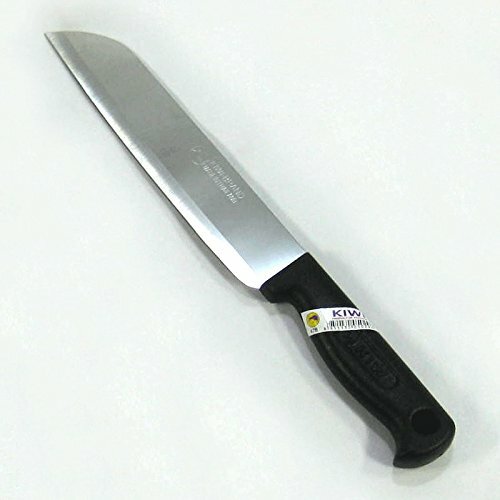 Kiwi Products is a Thai manufacturer specialist in kitchen knives with high-technology machines from either Germany or Japan. They have maintained a traditional of excellence in both fine materials and workmanship high quality product, is made of Hi-Carbon Stainless Steel with grade SUS 420J2 and used high-technology to produce the sharp and durable knife throughout its lifetime. There are various designs, sizes to choose such as wood handle or plastic (high PP type). Kiwi still produce high quality knives and impress our customer for over 40 years.